"If you've ever engaged with an activist, a liberal Christian or just the average person on the street on the subject of homosexuality, you've probably encountered this platitude: "Jesus never mentioned homosexuality!" 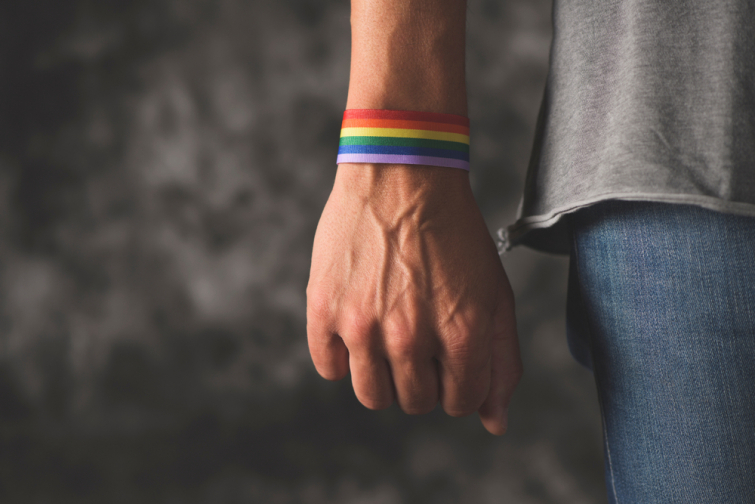 Among those who make such a claim, that statement is one of the quickest, easiest and most common excuses for approving homosexual practice because it gives the appearance of being a biblical argument while being just the opposite" David Kyle Foster shares in this very relevant article on Charisma News. "Does such a claim hold any weight biblically? And if it is true that Jesus never mentioned homosexuality, does that really justify homosexual behavior? "He never mentioned child sexual abuse or wife beating. Does that mean that they are no longer sins?" He never mentioned child sexual abuse or wife beating. Does that mean that they are no longer sins? He never mentioned transvestism (Deut. 22:5). Does that make it okay now? The moral law, however, is a reflection of the very character of God. The original Greek and Hebrew texts are crystal clear on this. In fact, the apostle Paul waved a red flag on this very subject when he took the words of prohibition for homosexual behavior from Leviticus 18:22 (mishkav zakur) that had been translated by Jewish scholars as arsenos koites in the Septuagint (the earliest Greek translation of the Hebrew text, about third century B.C.) and used a conflated form of them in 1 Corinthians 6:9—arsenokoitÄ“s—in speaking about the sin of homosexual behavior. According to New Testament scholar Richard Hays, it was the first time in the history of koine Greek (the Greek of the Bible) that such a word was used. In essence, Paul coined the term to alert readers that he was referring to the same prohibition found in Leviticus. So, does the possibility that Jesus never mentioned "homosexuality" in the Bible create an excuse for homosexual practice? In the very strong words of the apostle Paul, me genoito, "May it never be!" (Rom. 3:4, NIV)." Read more on Dr. David Kyle Foster here.